Lindsey Refrigeration is your trusted refrigeration specialist. 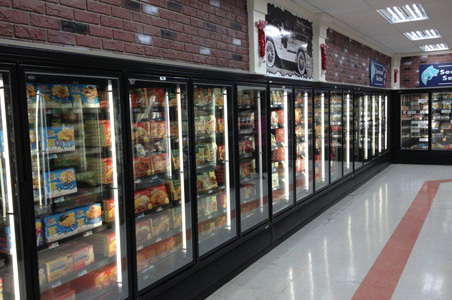 We’ve been providing quality product and equipment sales for the commercial refrigeration industry for over 50 years. You can depend on us to provide the best solutions for your project, whether new, upgrade or refit. Our goal is your complete satisfaction. You can count on us to help you meet your timeframe and stay within your budget. Additionally, our professional installation and maintenance service contracts will enable you to get the most for your investment. Your equipment will be up and running quickly and properly; and stay that way for many years to come. 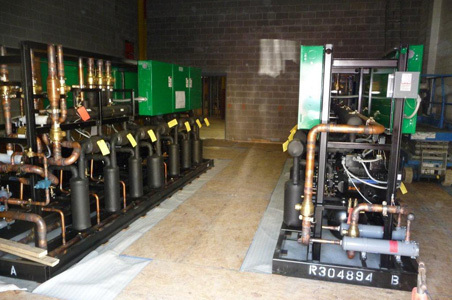 Lindsey Refrigeration has become one of the most respected companies in the Northern Pennsylvania and Northwest New York region. 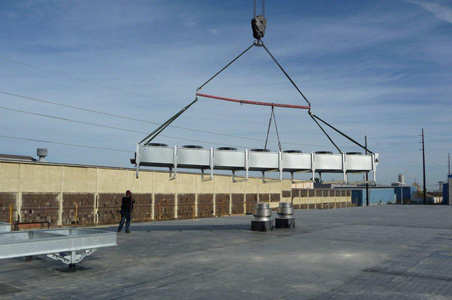 In addition to commercial refrigeration, we specialize in commercial installation, service, and repair of HVAC equipment. All of the equipment we provide is NSF approved.